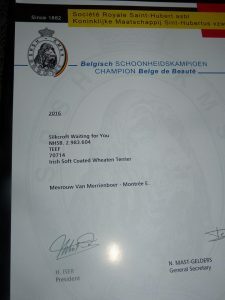 Bryony, Silkcroft Waiting For You has been awarded her Champion Title in Belgium. 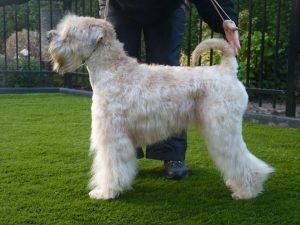 Bryony will now have the initials BEL CH before her name. We are very proud of you Bryony, Elvy and Cees ? ? ?